General Office Hours Monday - Thursday 7a.m. to6 p.m. The Assessor's office is responsible for the assessment of properties for the purpose of establishing values. They only establish values for properties not taxes. We are here to serve you and hope you always feel good about the services you receive in our office. 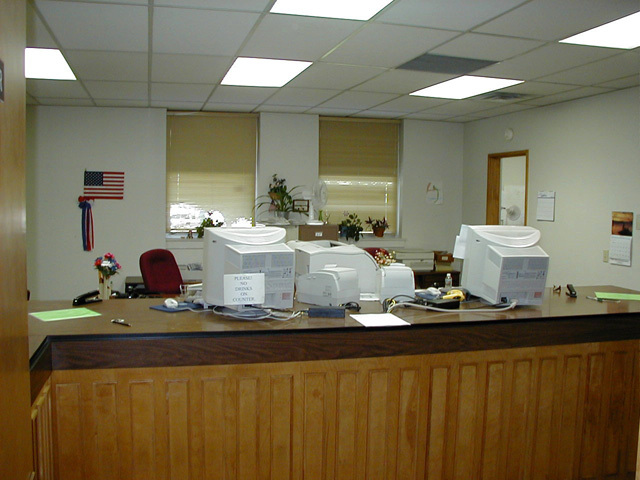 We are located in room 107 of the courthouse, 160 North Main in Nephi, Utah 84648 and the phone number is (435) 623-3428.